На данной странице Вы можете скачать материалы Market Leader уровня Pre-Intermediate всех трех изданий. Market Leader Pre-Intermediate is a comprehensive and inspiring coursEbook which really does what it says on the tin – it leads the market in Business English coursEbooks. Of course, depending on the teacher’s approach to the material some activities may work better than others. This leads us to a timely and useful quotation from African folklore (unit 10): “Smooth seas do not make skilful sailors” and, likewise, perfect textbooks do not make skilful teachers! 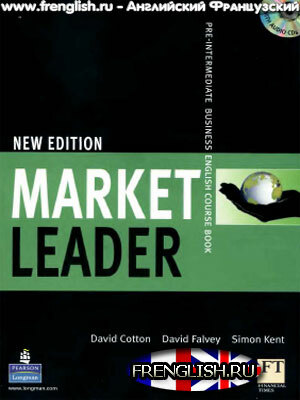 Market Leader 3rd Edition has been completely updated to reflect the fast-changing world of business using authoritative and authentic business sources such as the Financial Times. The 3rd Edition Course Book includes: All new case studies with opinions on DVD-ROM from successful consultants who work in the real world of business; All new listening texts reflecting the global nature of business, with interviews that can be viewed on the DVD-ROM. 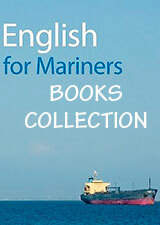 The DVD-ROM includes: Video interviews with business experts; All Course Book audio New i-Glossary.